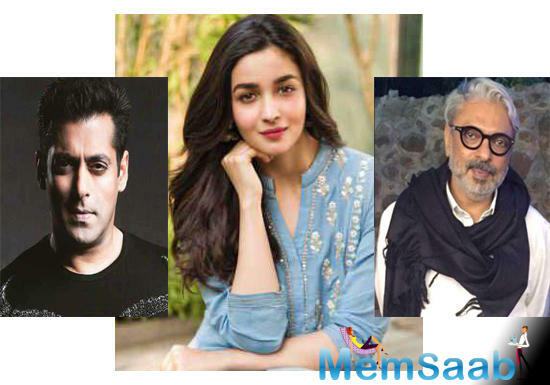 Alia Bhatt, who is currently on a promotional spree of her upcoming film, Kalank, along with the co-stars Varun Dhawan, Sonakshi Sinha, Aditya Roy Kapur, Madhuri Dixit-Nene and Sanjay Dutt, has already bagged a Sanjay Leela Bhansali film. 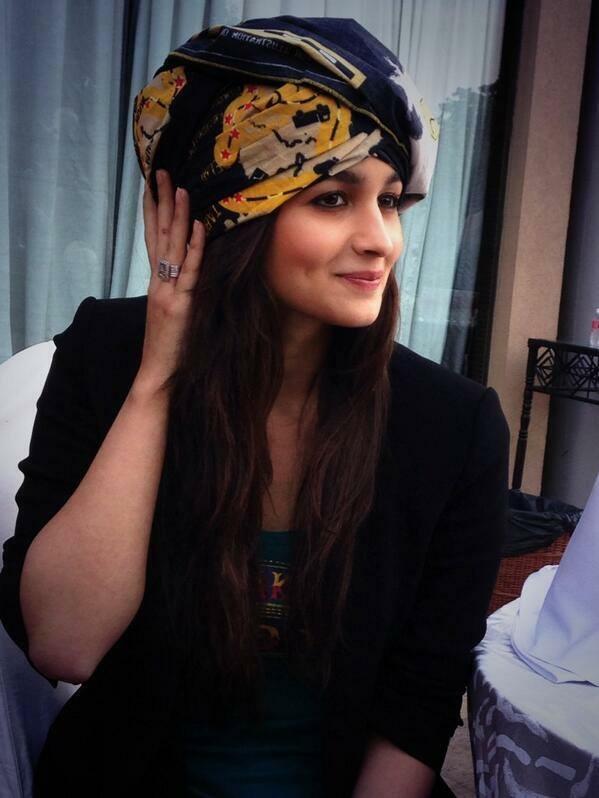 Alia Bhatt is all set to star opposite Salman Khan. 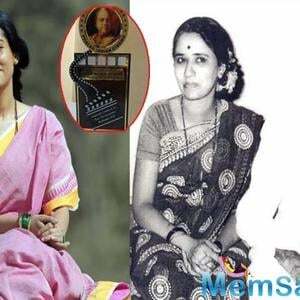 The actress has also shared the excitement on social media. 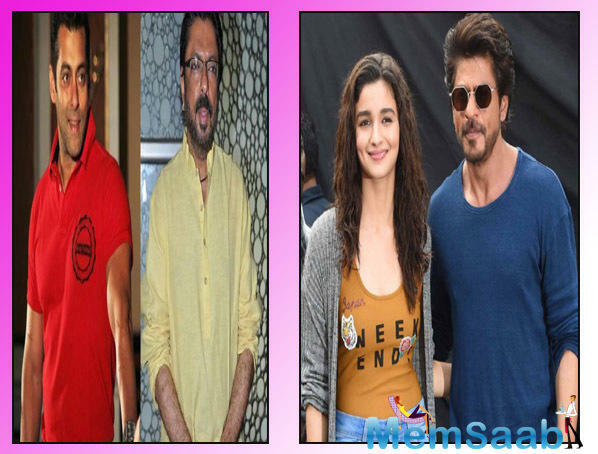 In an award ceremony, Alia interacted with the media and also said: "The announcement has been out today and the way I mentioned in my tweet that it's a big dream come true to work with Sanjay sir and Salman. They are like a magical combination together. I can't wait to get on the journey. It's going to be quite magical". 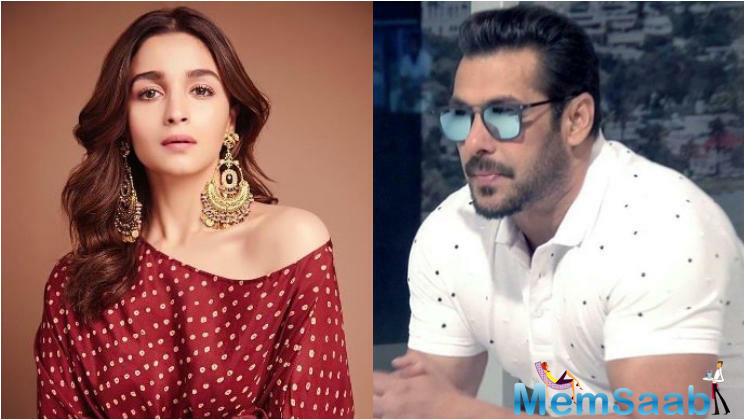 Talking about the same, in an interview with Pinkvilla, Alia cleared the air about facing the criticism to star opposite Salman Khan. The 26-year-old actress said, "I didn't get any criticism. I think I got a lot of excitement. I think speculation is also a form of excitement in a way and why shouldn't there be speculation. There should be and at least I am not bothered by that and I don't think Salman or Bhansali sir are bothered. 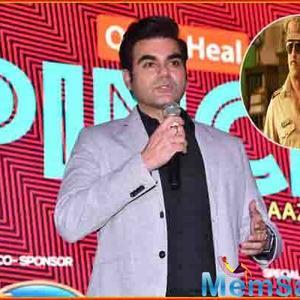 I think this is a filmmaker who has given us very good films, he is someone who we all are very fond of and I think we should just trust him with his vision." 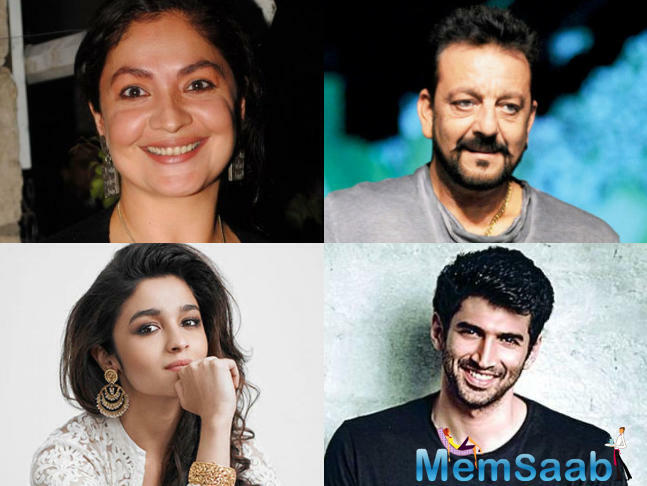 Alia Bhatt-starrer Kalank is a period drama set in the 1940s India, is definitely going to take you on an unforgettable journey. 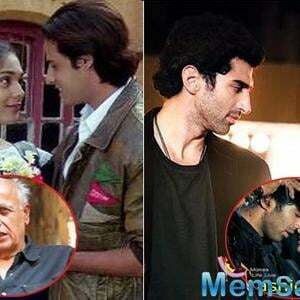 The period drama was originally conceptualised about 15 years ago by Late Yash Johar and his son Karan Johar. 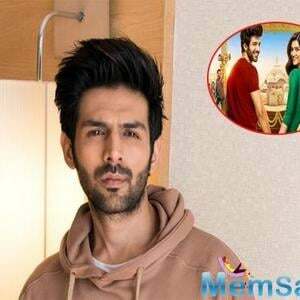 Directed by Abhishek Varman, the film is slated to be released on April 17. 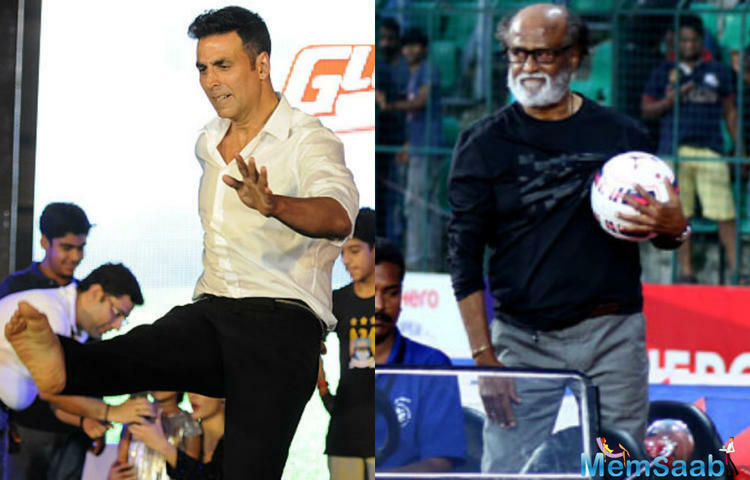 Rajinikanth to join Akshay Kumar on promotional spree? 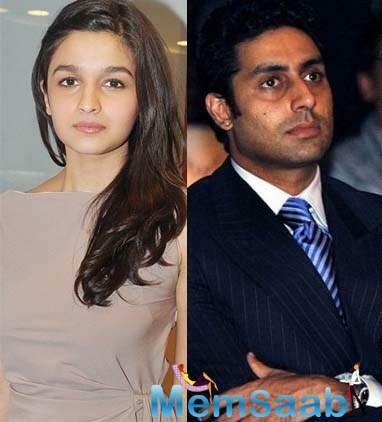 Will Alia Bhatt and Abhishek Bachchan star in Sanjay Leela Bhansali’s Amrita Pritam biopic?